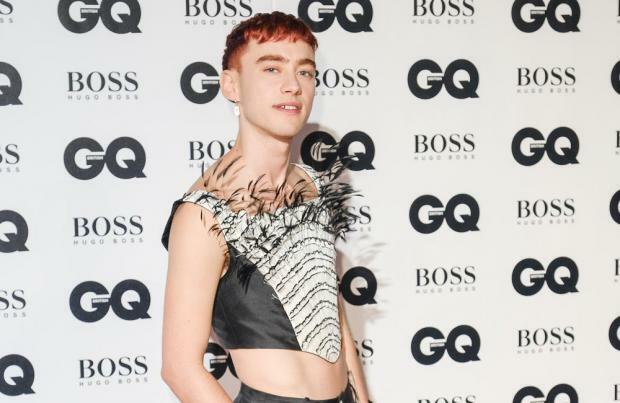 Olly Alexander thinks there is "entrenched homophobia" throughout the entire music industry. The Years and Years frontman claims that although things have improved, it will take "radical shift" to change the attitudes of the people "in control of the funds and the labels" and get to the point where everyone is okay with "overt queerness". He told the Independent: "There's entrenched homophobia behind the scenes at all levels of the music industry. "It's got so much better, but I think it's gonna take a radical shift before these men who are in control of the funds and the labels and the radio stations are gonna be OK with overt queerness. They see it as turning off part of the audience." The synth-pop band recently released their second album, 'Palo Santo', which includes more unambiguously gay and overtly sexual themes. Although the 28-year-old singer thinks that some people were "uncomfortable" with the sexual undertones, he rubbished the idea that it wasn't family friendly. Olly said: "There were a lot of people who were uncomfortable with how overtly sexual this album was. When we did our show for the first time we had a few comments that it wasn't family friendly. I reject that completely." The group's latest record did not replicate the overwhelming success of their debut album 'Communion', but the 'If You're Over Me' hitmaker doesn't blame this on homophobia. Instead, Olly said the shift was due to how music is now being consumed. He explained: "The music industry has changed so much, and audiences have changed the way they listen to music, so across the board, many artists haven't been able to replicate the success they had a few years ago. "Pop music is very trend-driven as well, and it's very focused on hip hop now – look at Drake in the US. So, 'pop pop' music is definitely on the wane."